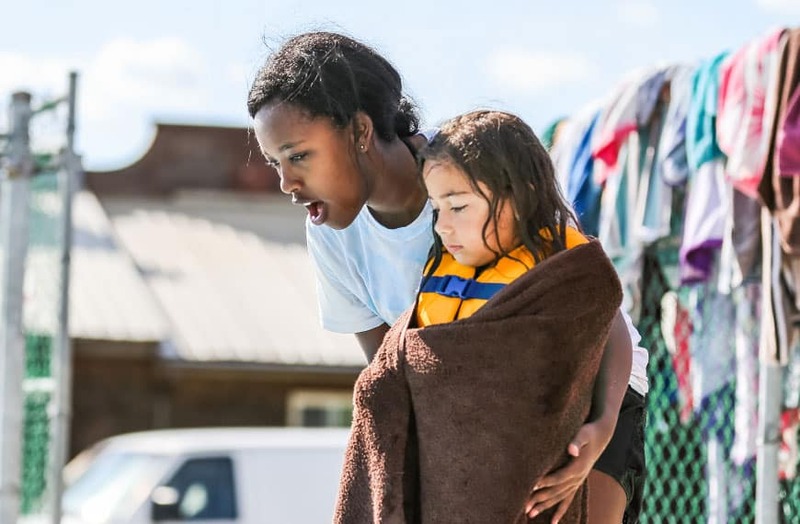 More than 100 staff and volunteers join our full time staff each summer to help make Circle Square Ranch an exciting, fun and safe camping experience for the several hundred youth who attend our programs. As a staff member you can expect to work hard, make great friends, and see God work both in your own life and in the lives of children and young people in a powerful way. Summer positions are on a volunteer basis but there are many opportunities to receive compensation while working at camp. Please indicate your interest in finding out more when you apply. Volunteer Staff must be at least 16 years of age and are selected through a thorough hiring process including an online application, interview and police check. Once accepted, all staff are required to participate in a comprehensive training program. Ongoing evaluation continues throughout the course of their commitment. Not 16 yet? We would still love to have you help out at the Ranch, check out our Leadership Camps for more information.